Nowadays it has become almost impossible to shop for something without having to choose from a plethora of options, types, varieties, styles or patterns. This is valid for garage door material as well. Although it is helpful because you can choose the product that is most specific to your needs, sometimes this can also lead to difficulty in shopping due to confusion among the options. You might even end up buying the wrong product because of so many options. This situation is no exception when it comes to choosing the right garage door. 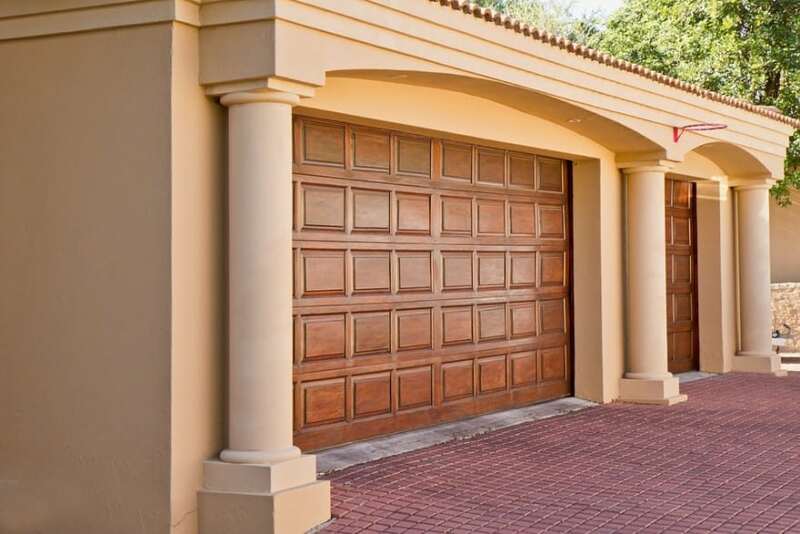 With a large number of garage door materials and styles at your disposal it might become difficult for you choose the right type that is best suited to your needs and budget. 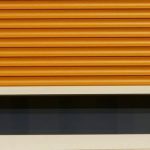 So in regards with this difficulty here we have for you, the most popular garage door materials and how you can choose the right one as per your needs, usage and budget. Thanks to the garage door experts at Attenborough Garage Doors, you can readily rely on this information and then make the right choice. Well if you are looking for something that is solid and sturdy enough then stainless steel is the option for you. Steel garage doors are modern and sleek looking. If you are looking for such attributes then steel garage doors are the thing for you. The appearance is not an issue in the case of these doors as the steel doors give you a variety of design options. You can get them customised according to your size requirements. Steel garage doors extend the broadest range of design, insulation and price options so you can select the perfect door according to your budget. Stainless steel doors come in a variety of styles from carriage house garage doors to classically raised panel garage doors in several factory-finished colours. You can also cover and paint over the door to match your home. However the thing to keep in mind here is that the steel doors are really solid, they don’t break when struck but can be dented. Moreover there might be a need for extra insulation of the steel door and they can be a bit more expensive than the other options. The aluminium doors are similar to the stainless steel garage doors however while steel doors are stronger of the two, aluminium is considerably tough along with being a very good damage resistant material. It is a great option when it comes to resisting damage from the outside elements such as weather and rust. Aluminium garage doors are, in terms of its price generally cheaper. So if you are looking for a less expensive choice then you can go for this item. However you must make sure that the shine on aluminium garage doors can be a bit less appealing when compared to the stainless steel counterpart. 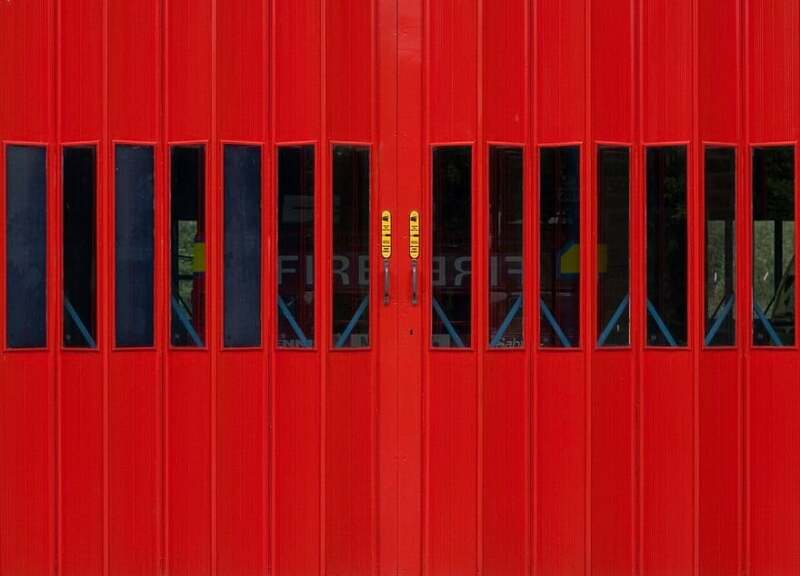 The aluminium doors can also be dented more easily than the steel doors. Because of its light weight, aluminium is an excellent choice if you have an extra-wide double door; it will not put a lot of strain on the operating mechanism that helps you open the door. Wood offers charm and authenticity that other materials just mimic. 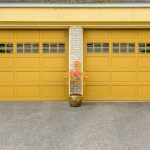 The first garage doors were made of wood, and wood continues to appeal to those who are looking for traditional styles and materials. 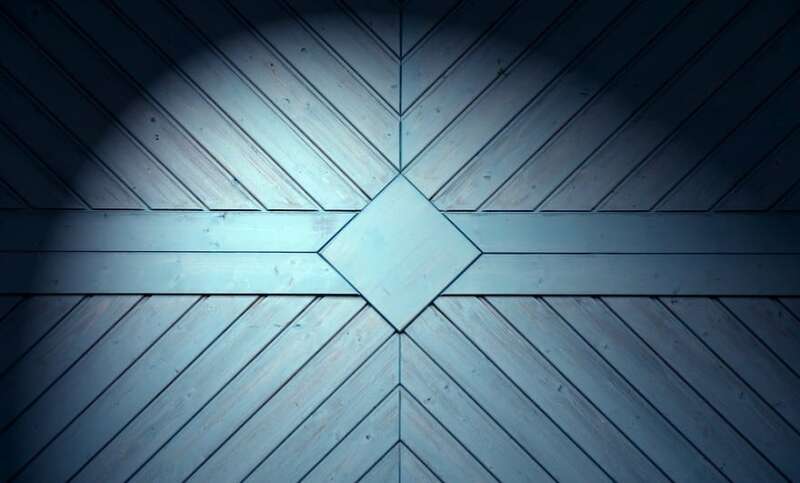 Wooden garage doors are offered in a variety of styles, which may or may not include windows. Wooden garage doors can be made locally in whatever size you require, and they stand up well to small bumps such as from children playing basketball. The downside is that they need regular repainting or refinishing, especially if you live in a damp climate. Exposure to intense sunlight causes fading, and rain, salt and sand can erode the protective finishes. Therefore, the doors need periodic refinishing. Wood is a better insulator than steel, but insulated steel doors give better energy conservation. Wooden garage doors need to be repaired and refinished regularly. Composite wooden garage doors are made from a blend of PVC and recycled wood fibres. They come in many colours and offer a more refined look around the corners, thinner framing and double the strength of vinyl. 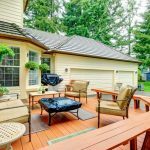 In general, they are about 30 percent more expensive than a vinyl garage door. 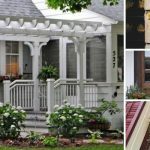 So, if you want a more beautiful looking, low maintenance window without the cost of wood, composite wood might work best. The modern premium fiberglass garage doors are more than just fiberglass. They are composite doors, combining a steel core behind a fiberglass skin. 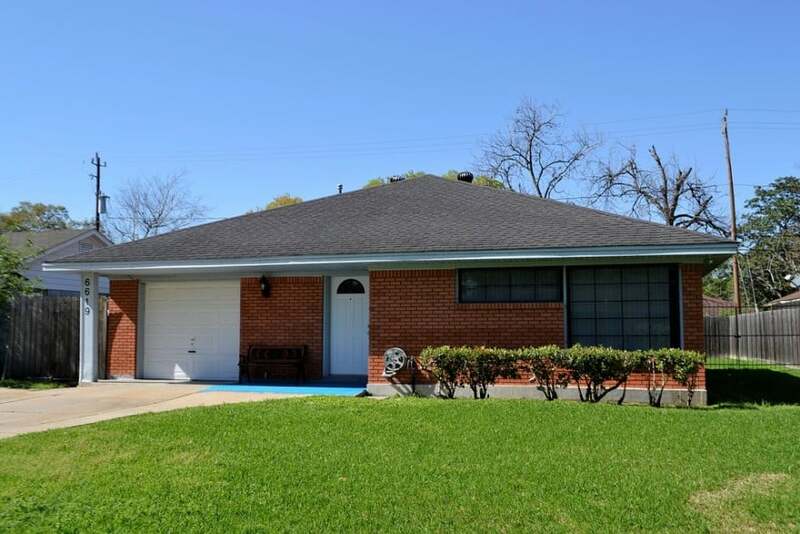 Fiberglass garage doors are more costly than steel but less expensive than wood garage doors. 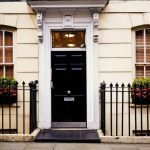 Fiberglass is also subject to cracks with age or to break in frigid climates, but these risks are virtually excluded in new fiberglass-steel-composite doors. Fiberglass garage doors can provide the look of wood at a lower price. Some new fiberglass doors mimic wood grains almost entirely – at least more than steel garage doors. They are very low-maintenance doors and unlike wood, they don’t have to be stained or painted every few years. 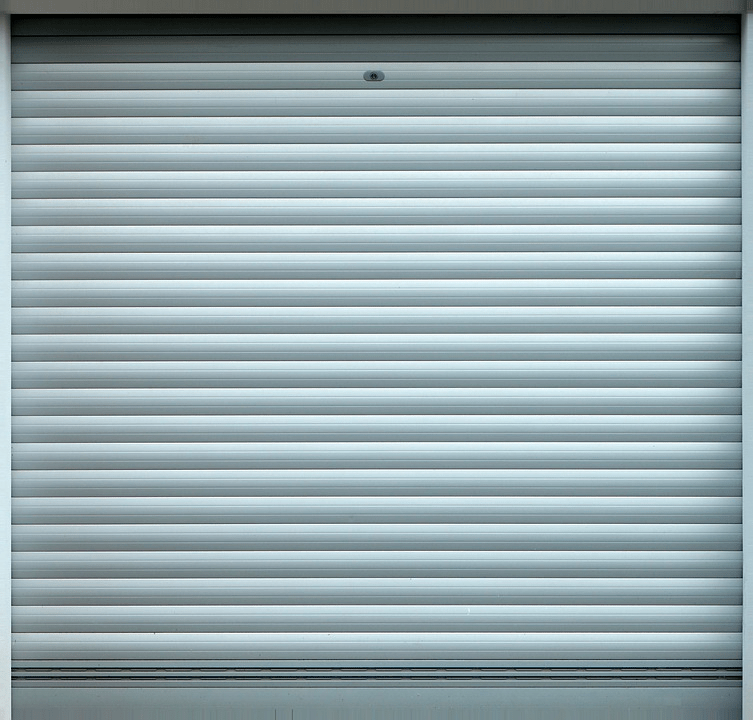 Besides being cheaper than wood garage doors, fiberglass units don’t rot or warp easily and are lighter. They are available in many colours (and several wood patterns and tones), though you can also paint fibreglass doors to harmonise them with the colours of your house. Author bio: Martin Whorley is the MD of Attenborough Garage Doors a Derbyshire based business trading for over 20 years. He helps homeowners get the finish to the outside of their homes with stunning garage doors & gates supplied and fitted.